Sun's out, guns out for an ensemble cast of B movie favorites, who are ready to stream up a storm this spring. 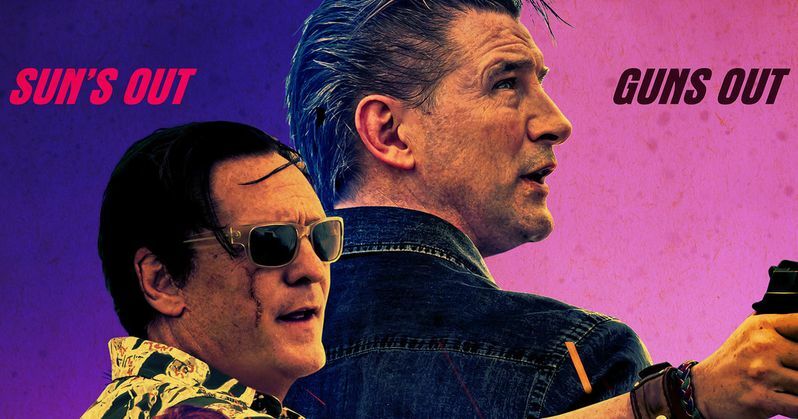 Ana Serradilla and Michael Kingsbaker lead a team that also features Michael Madsen, Paul Sorvino, William Baldwin, Bradley Gregg, Jeannine Kaspar, Michael Papajohn and Guillermo Ivan. Guillermo Iván also directed the movie, working from a screenplay by Garry Charles. Ivan began his long career as an actor way back in 1989 when he appeared in the Mexican made Love Lies. He made a name for himself in the country, appearing in quite a few films, leading to his stateside debut in the 2010 Syfy schlock fest Dinoshark. He has continued to have a successful career in front of the camera.